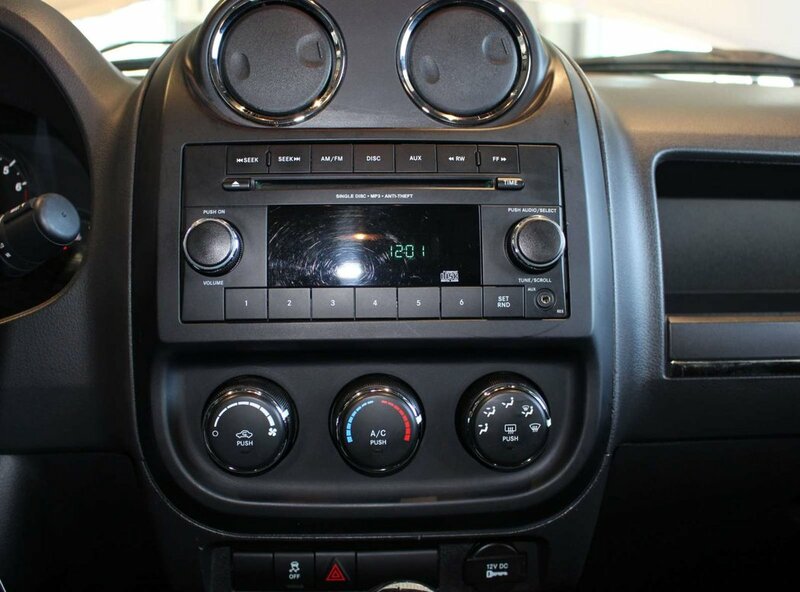 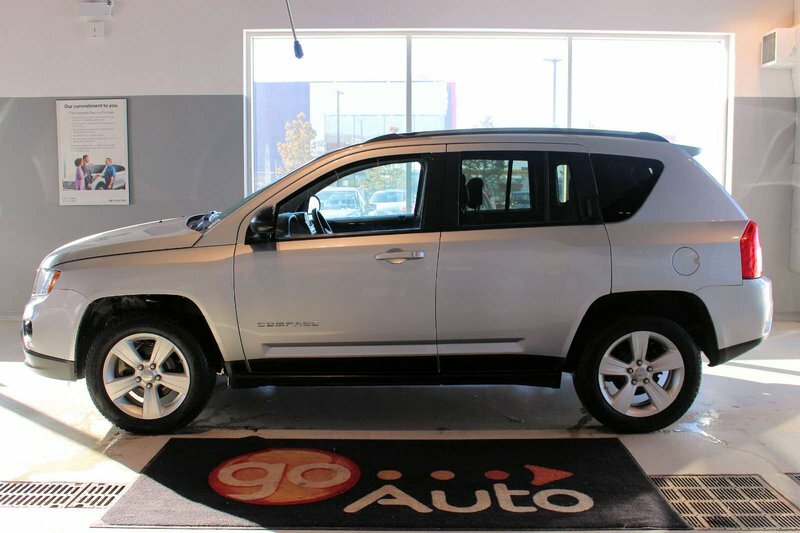 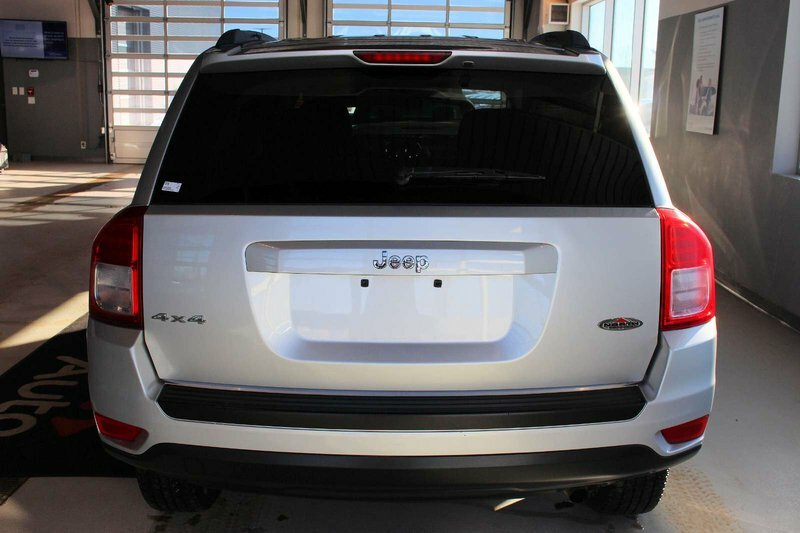 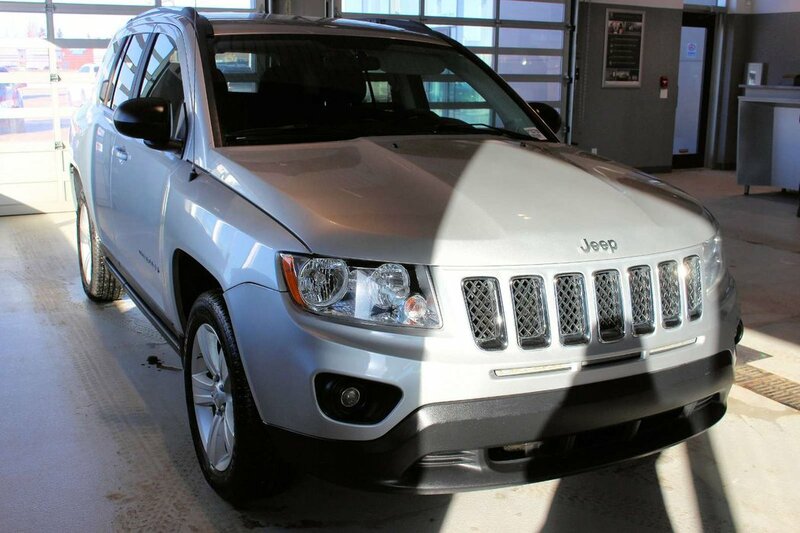 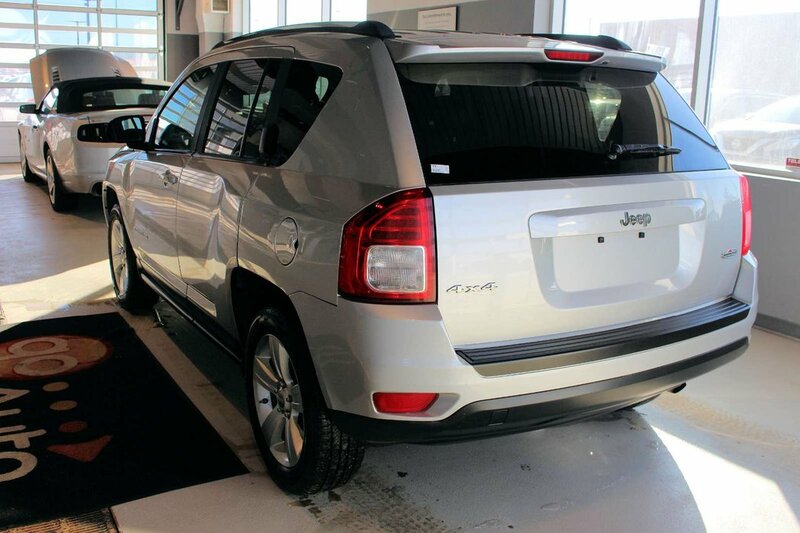 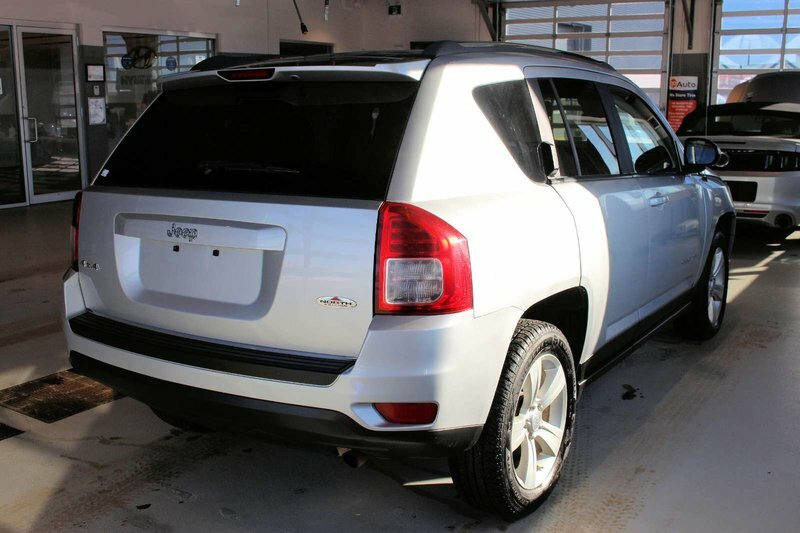 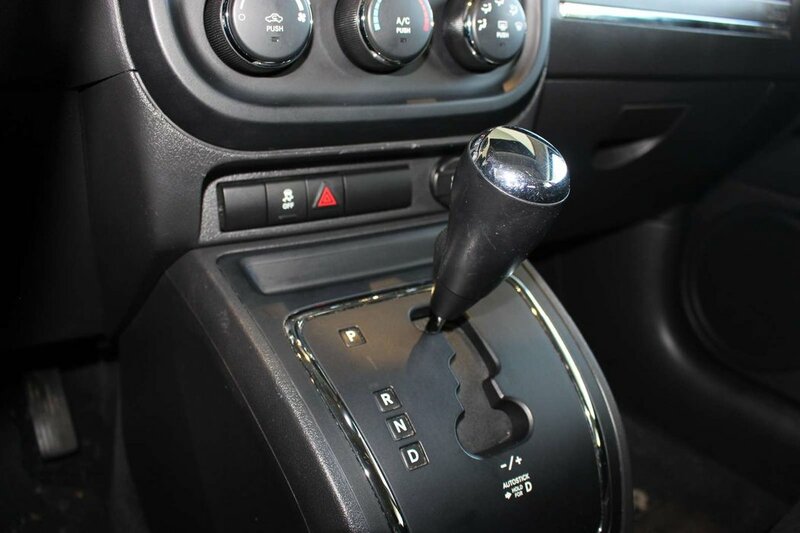 Step up to our 2013 Jeep Compass North 4WD shown in glistening Bright Silver Metallic. 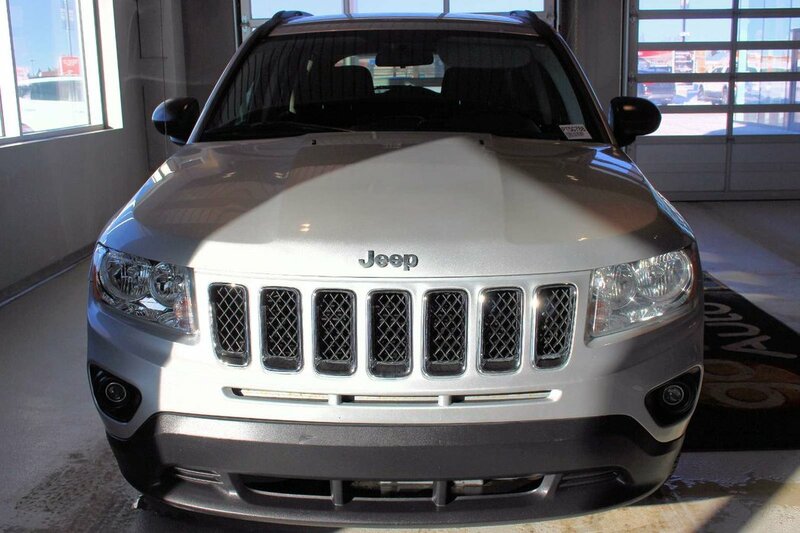 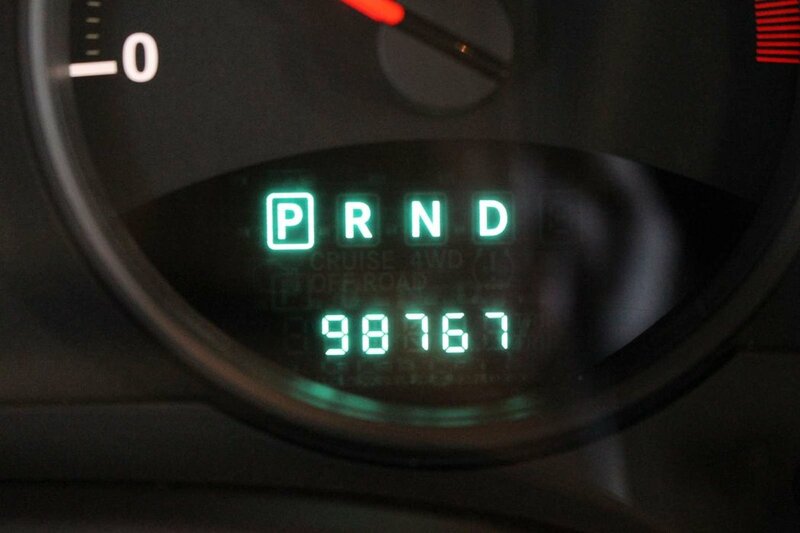 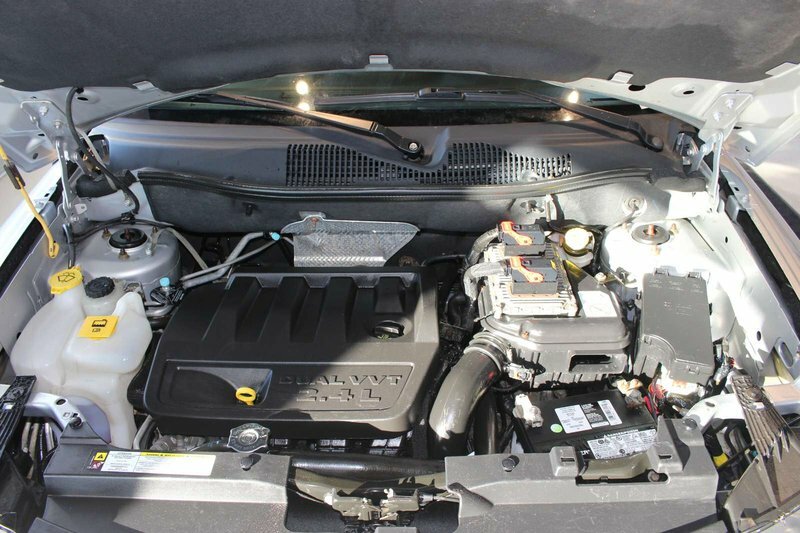 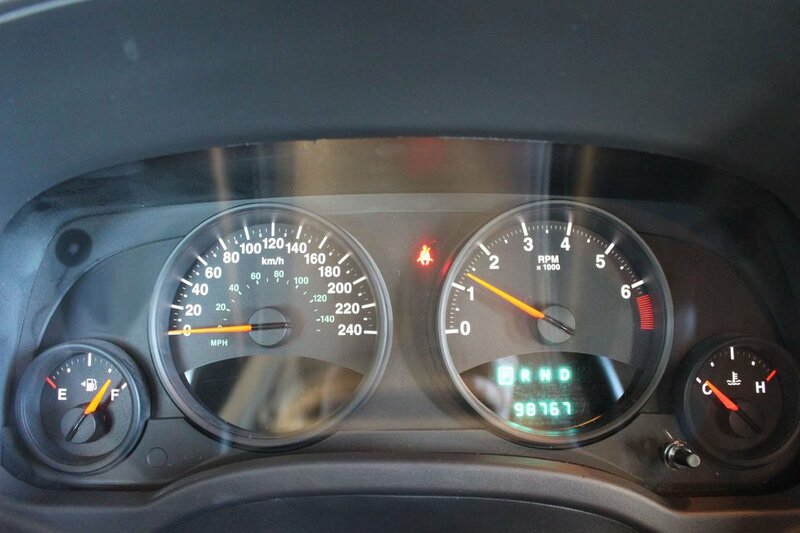 Fueled by a 2.4 Litre 4 Cylinder serving up an impressive 172hp while combined with an Automatic transmission. 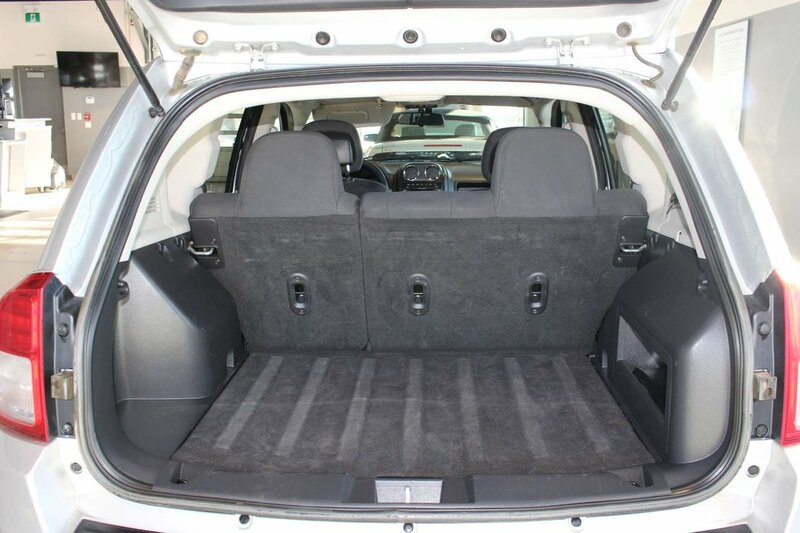 Our Four Wheel Drive achieves near 8.7 L/100 km on the open road plus offers a smooth ride and precise handling. 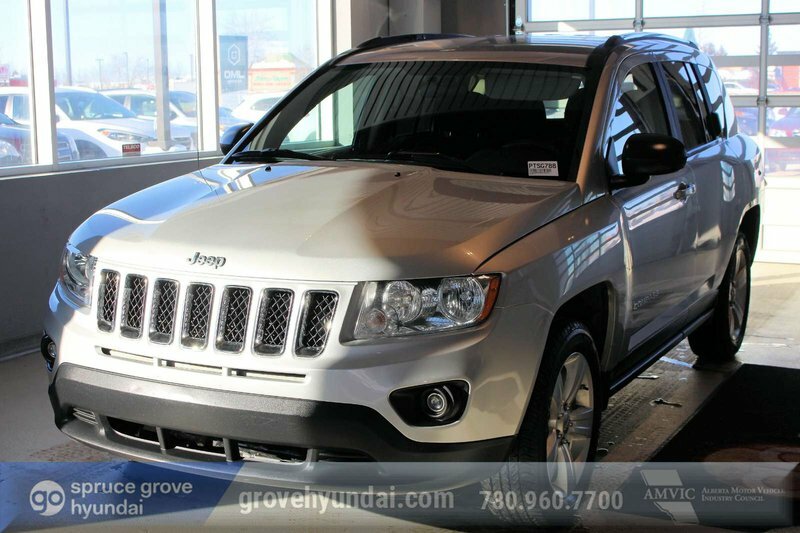 This sophisticated compact crossover continues to look more refined as it resembles Jeep's flagship, the Grand Cherokee, and is an ideal vehicle for a driver like you that enjoys the Cherokee look but prefers this smaller size. 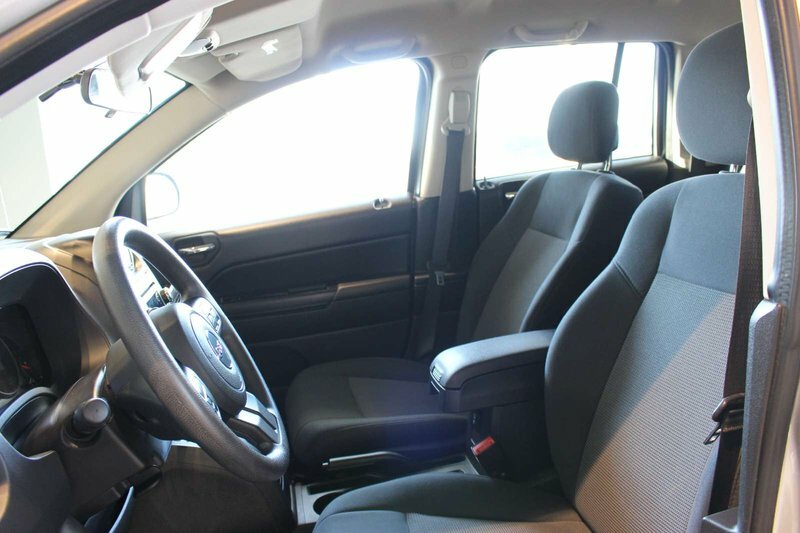 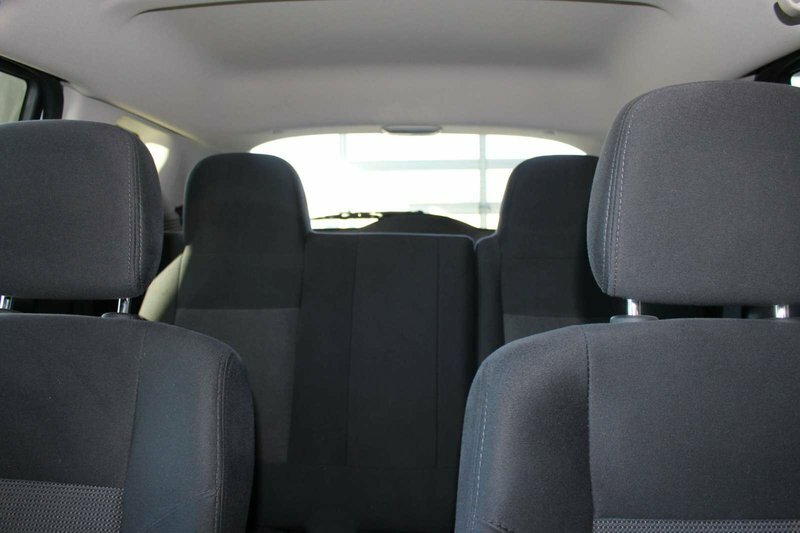 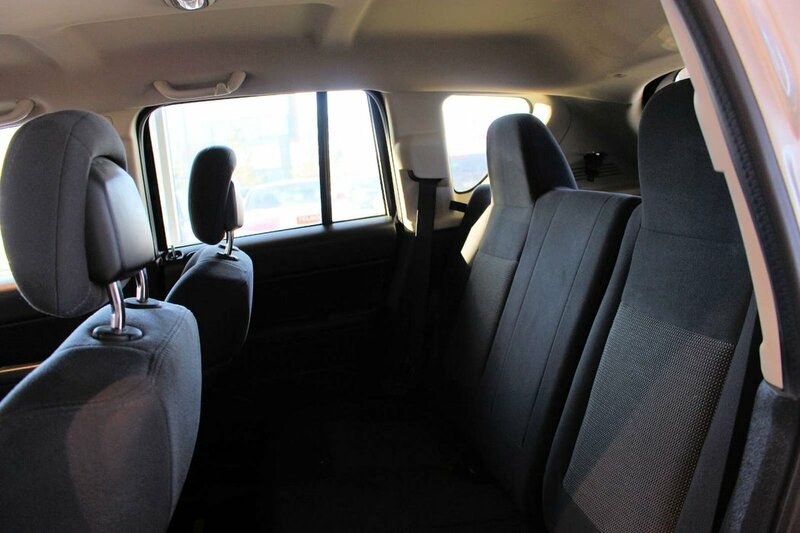 Inside the North, you will be treated to soft-touch materials adding to your comfortable ride. 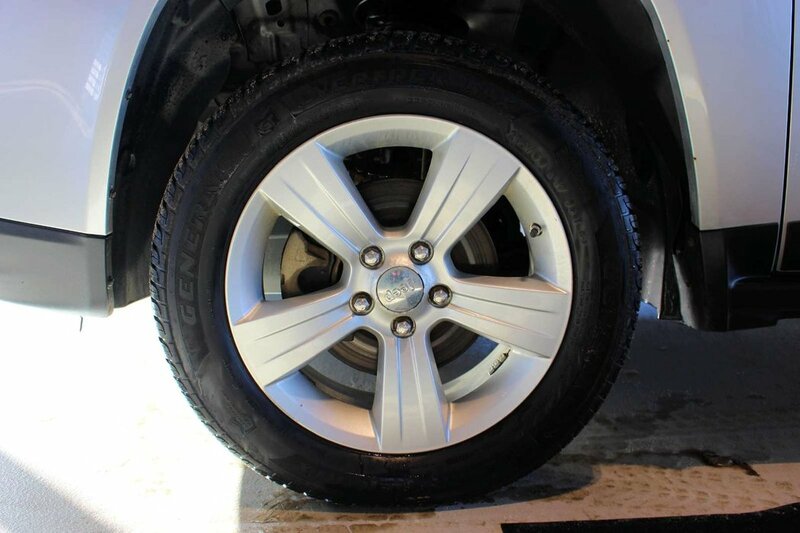 Review our pictures, and you will see tons of features that make this a must-have item. 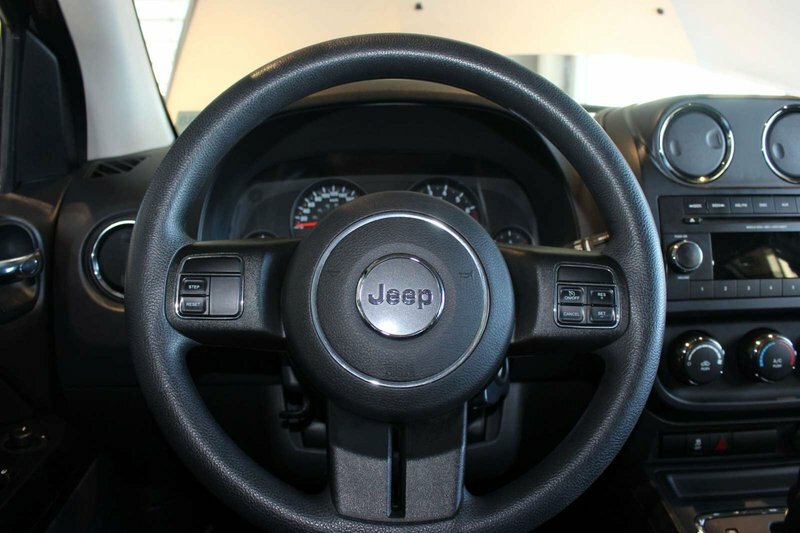 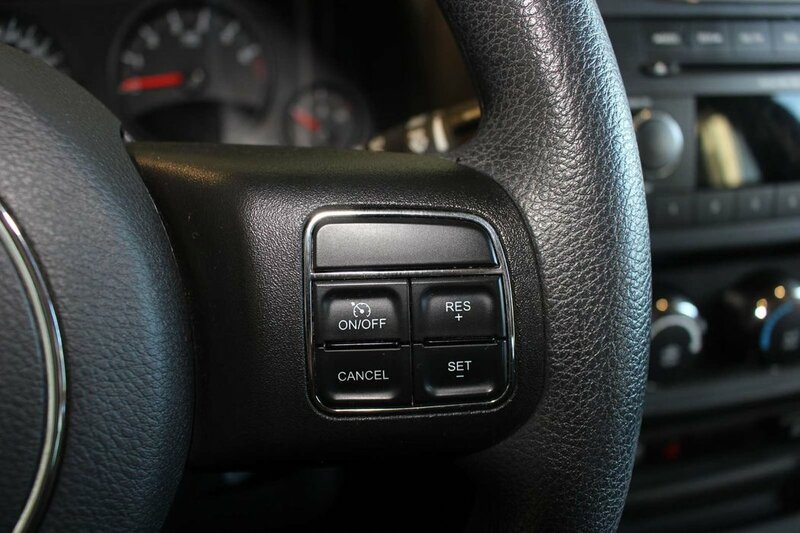 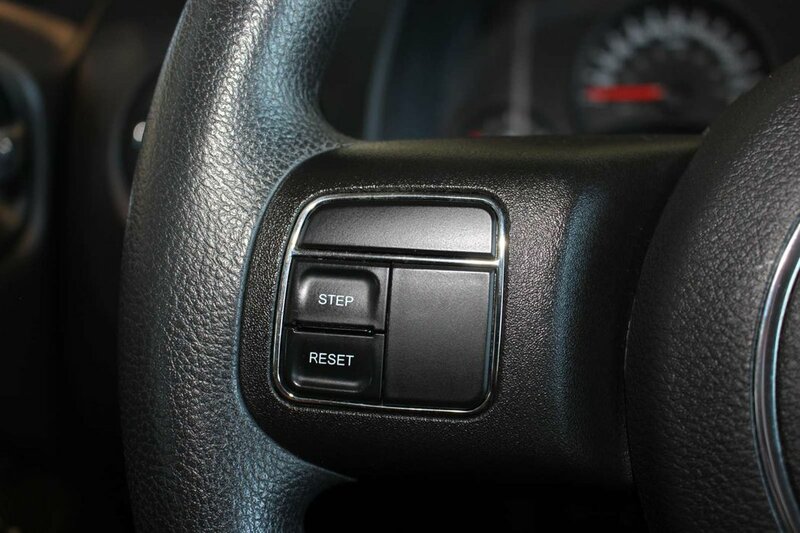 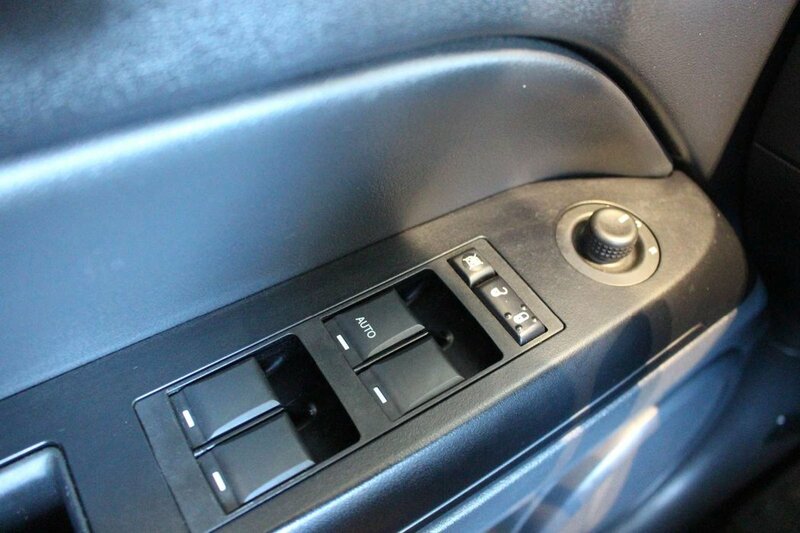 Features such as remote keyless entry, illuminated cup holders, and power locks, windows, and exterior mirrors are all standard.